Congressman Louis Stokes was one of the most significant figures in the US Congress in recent times. When he arrived in the House of Representatives as a freshman in 1969, there were only six African-Americans serving. By the time he retired thirty years later, he had chaired the House Select Committee on the Kennedy and King assassinations, the House Ethics Committee during Abscam, and the House Permanent Select Committee on intelligence during Iran-Contra. Congressman Stokes was instrumental in the development of the International Spy Museum and was an Advisory Board Member until his death in August of 2015. 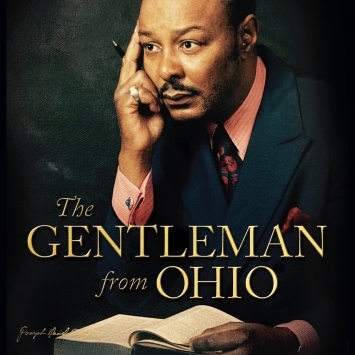 This evening his daughter, Lori Stokes, award-winning anchor of Eyewitness News This Morning, will share memories of her father inspired by the autobiography which he completed at the age of 90, The Gentleman from Ohio. The Gentleman from Ohio will be available for sale at the event.